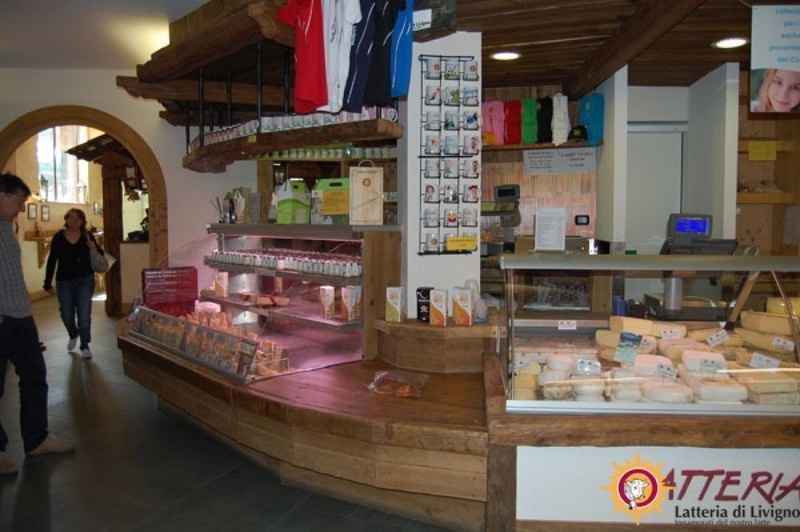 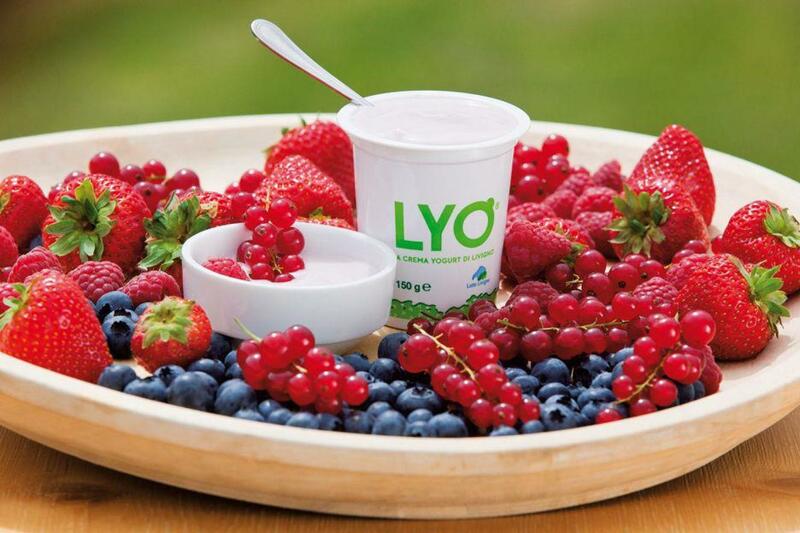 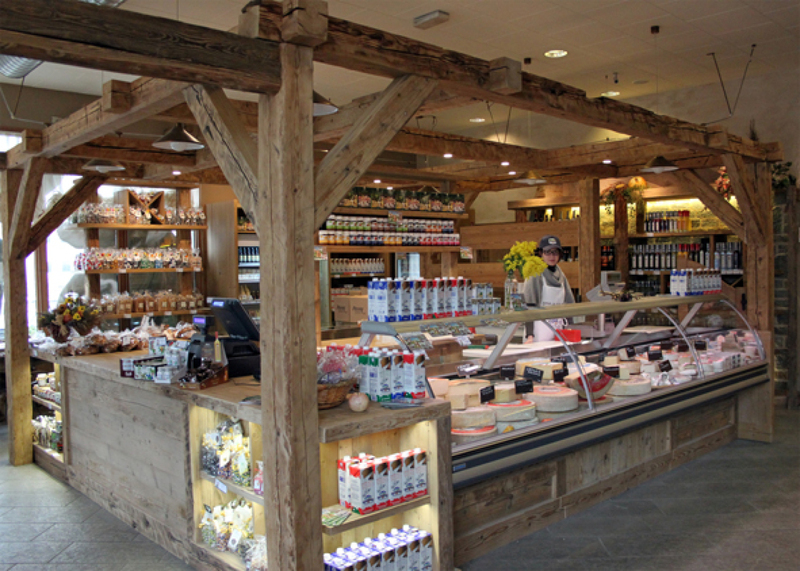 The store of the Dairy of Livigno offers dairy products made by the Cooperative, namely: semi-hard and soft cheeses, fresh milk and UHT, natural yoghurt and fruit, butter, cottage cheese, soft drink made from whey. 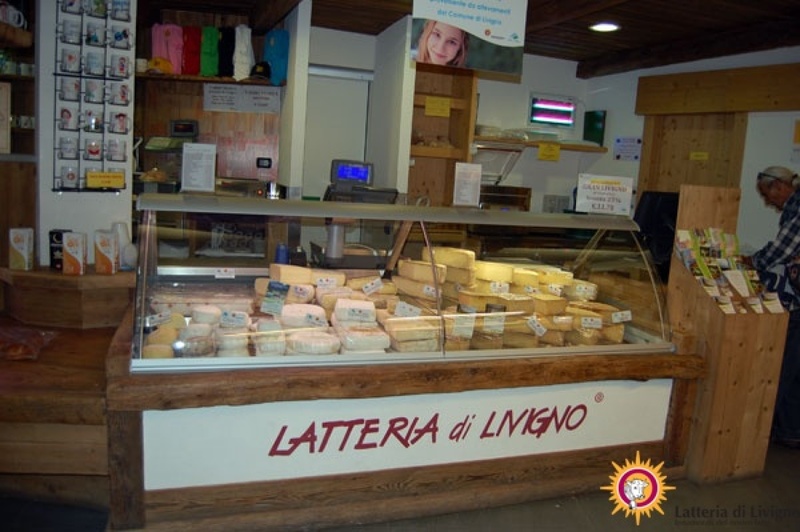 For those wishing to take home a memory, there is also a shop dedicated to the merchandising that only serves the brand "Dairy of Livigno - Lovers of our milk." 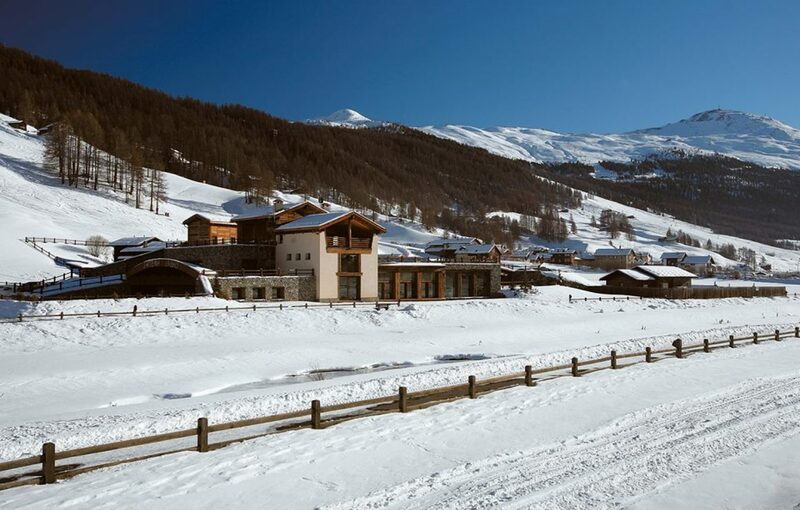 We wait for you every day from 8:00 to 19:00 in via Pemont in Livigno.